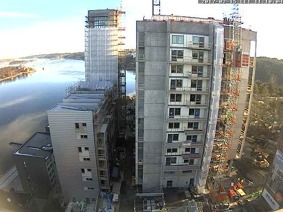 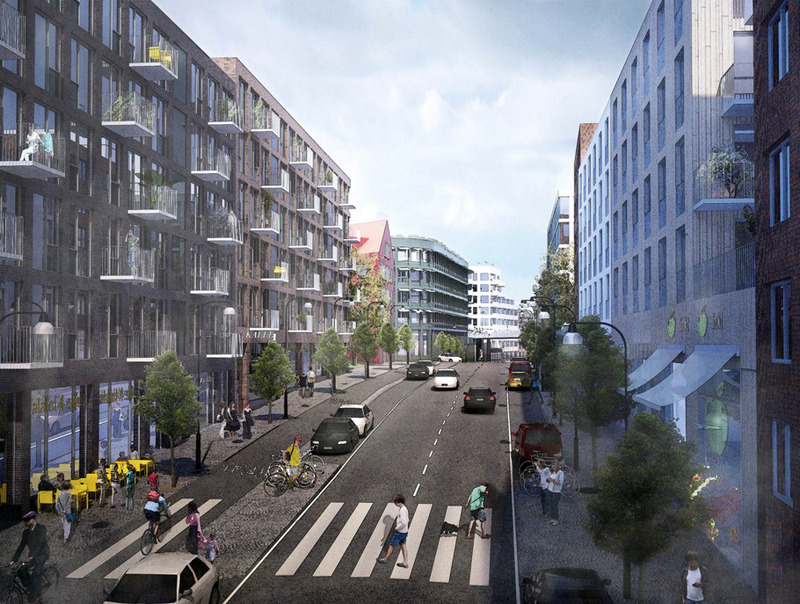 At Nacka Strand a modern, vibrant and innovative district for the Swedish fashion industry is inte making. 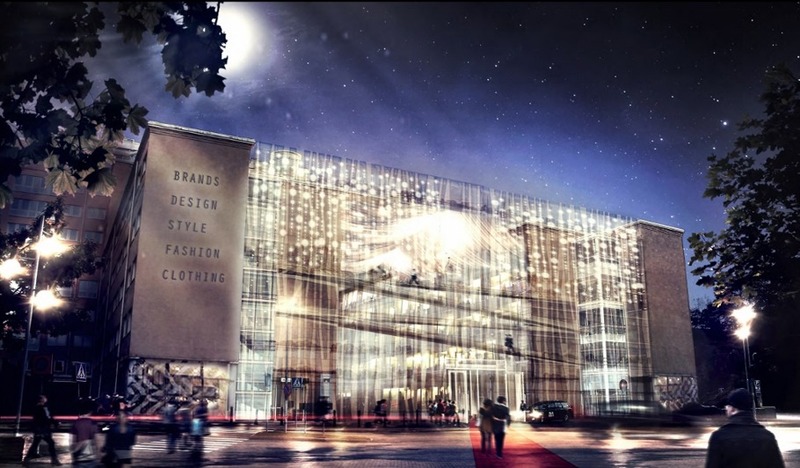 Stockholm Fashion District will become the destination for international and Swedish brands. 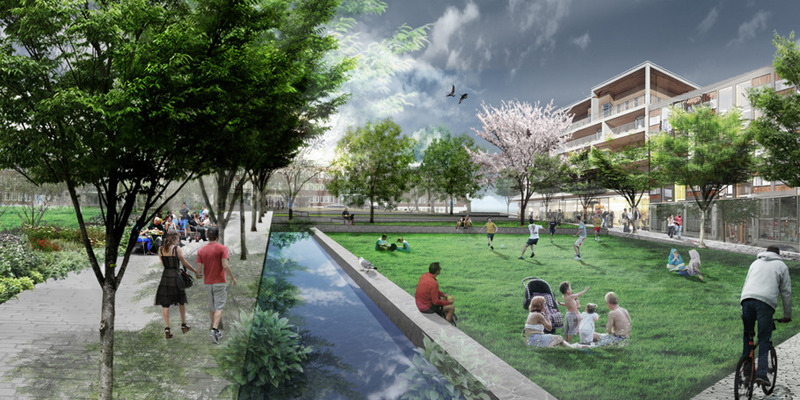 The district is going to be a hub for creativity and business with showrooms, trade shows and buying days. 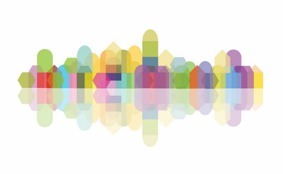 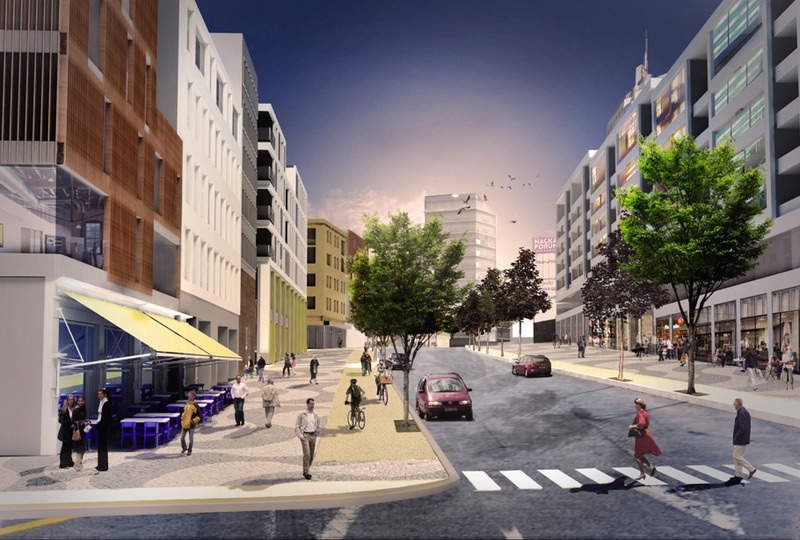 Participation in the real estate show MIPIM in Cannes is important for Nacka Municipality. 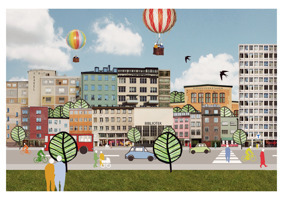 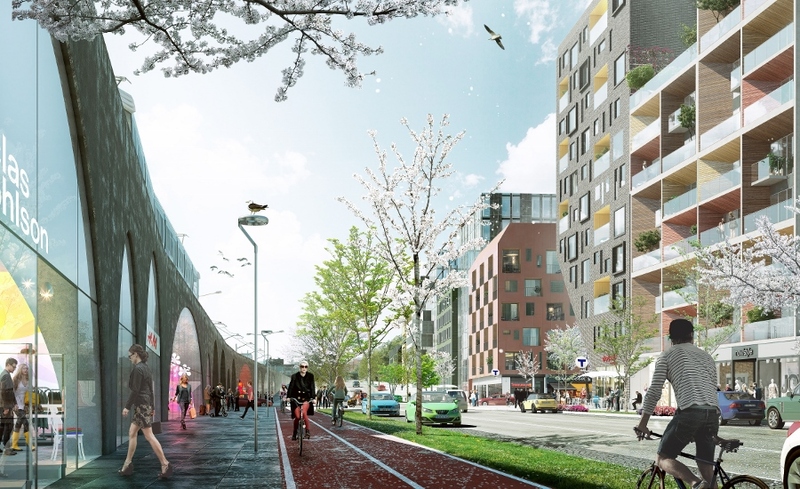 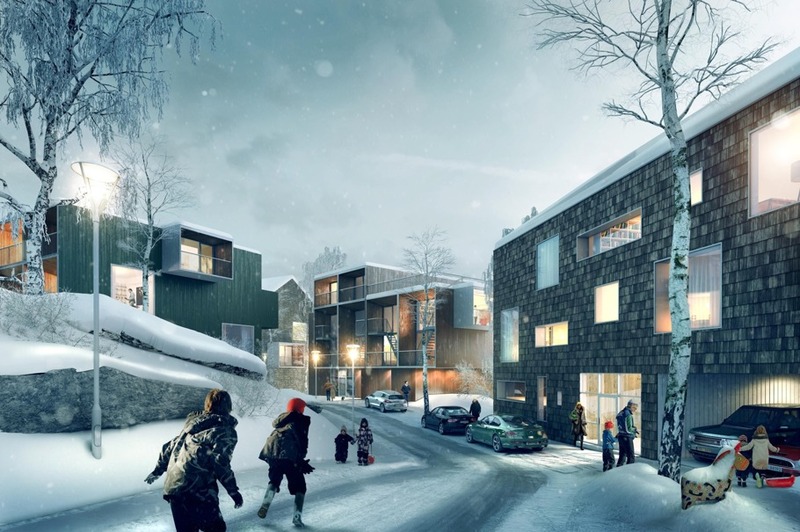 With plans for 14,000 new homes, 10,000 new workplaces and several infrastructure projects, the municipality is looking for international investors and inspiration for the development of Nacka City.